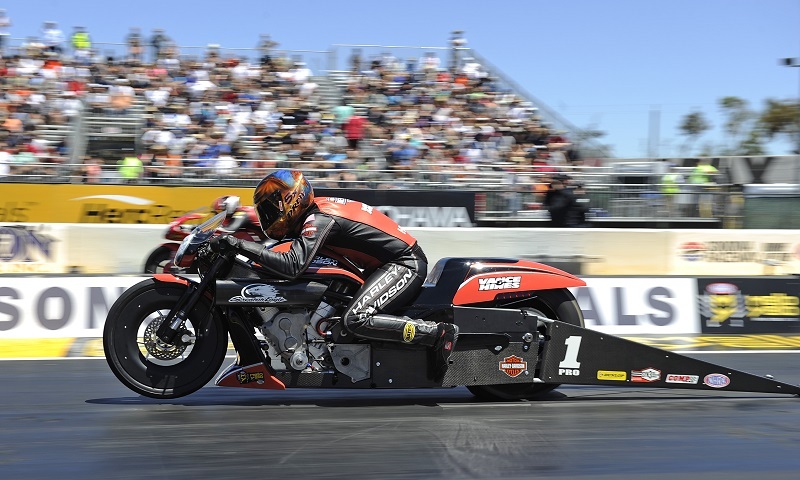 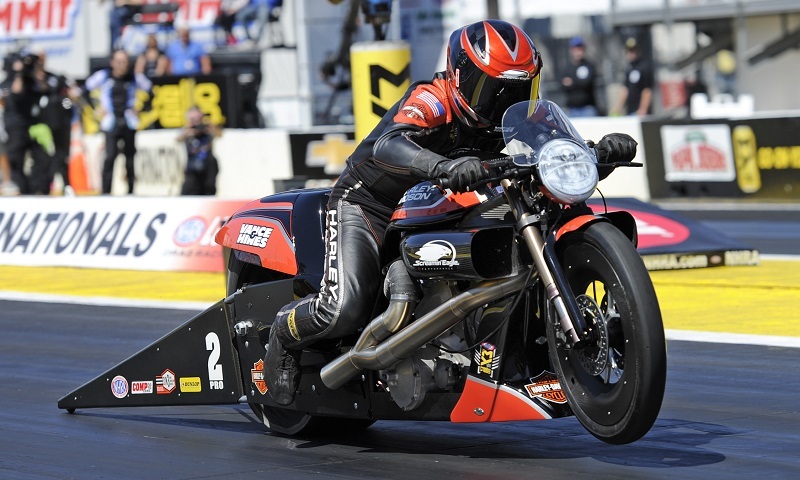 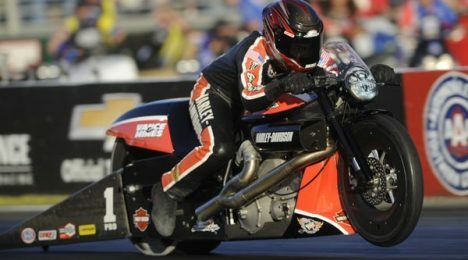 While a thrilling weekend in Denver gave Pro Stock Motorcycle standout Eddie Krawiec his second win of the NHRA Mello Yello Drag Racing Series season, qualifying No. 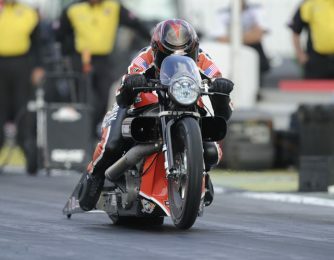 1 also ensured he kept the points lead for the Mickey Thompson Tires Pro Bike Battle. 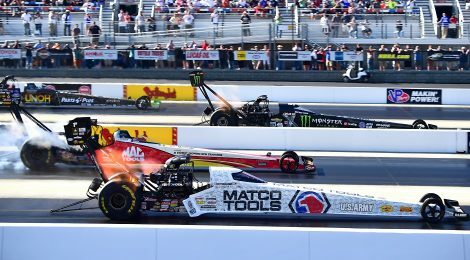 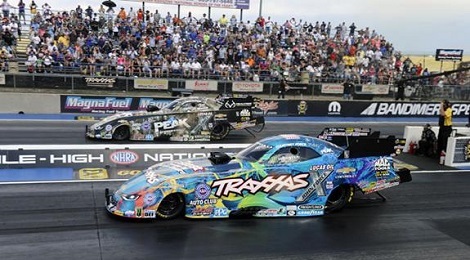 Eddie Krawiec estimates he has made more than 10,000 runs down the dragstrip at Old Bridge Township Raceway Park, the site of this weekend’s 48th annual NHRA Summernationals. 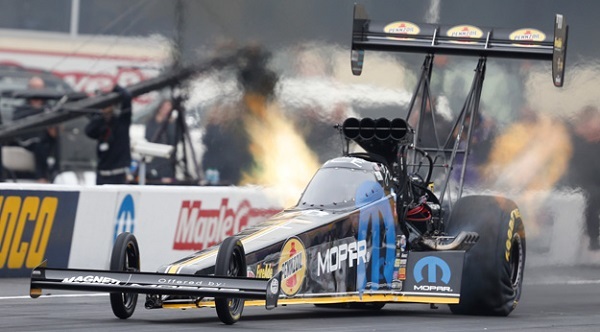 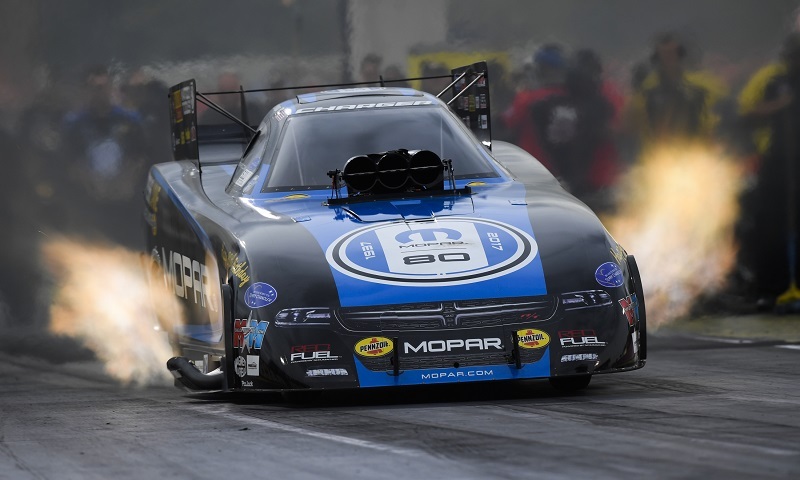 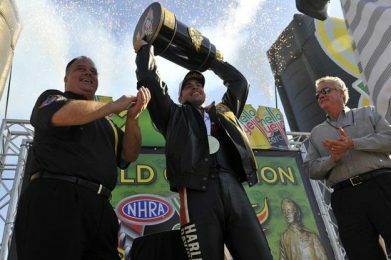 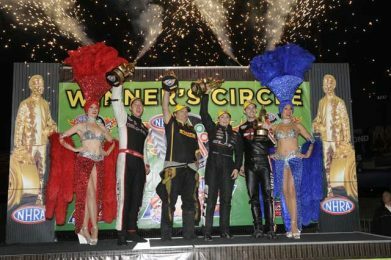 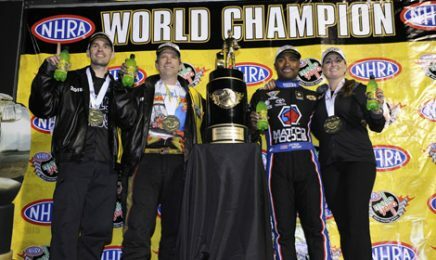 The two winningest drivers in their respective classes in NHRA history, John Force and Tony Schumacher, scored historic victories Sunday at the Mopar Mile-High NHRA Nationals at Bandimere Speedway near Denver.